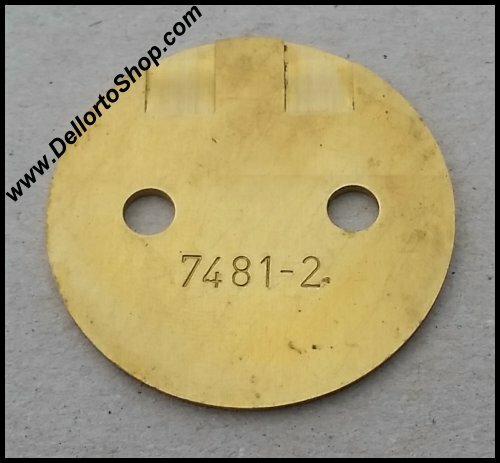 Throttle Butterfly Disc for the Dellorto DRLA 40 carburetors. When replacing or refitting your valve, ALWAYS renew the screws and peen them after your are satisfied with the valve adjustment. 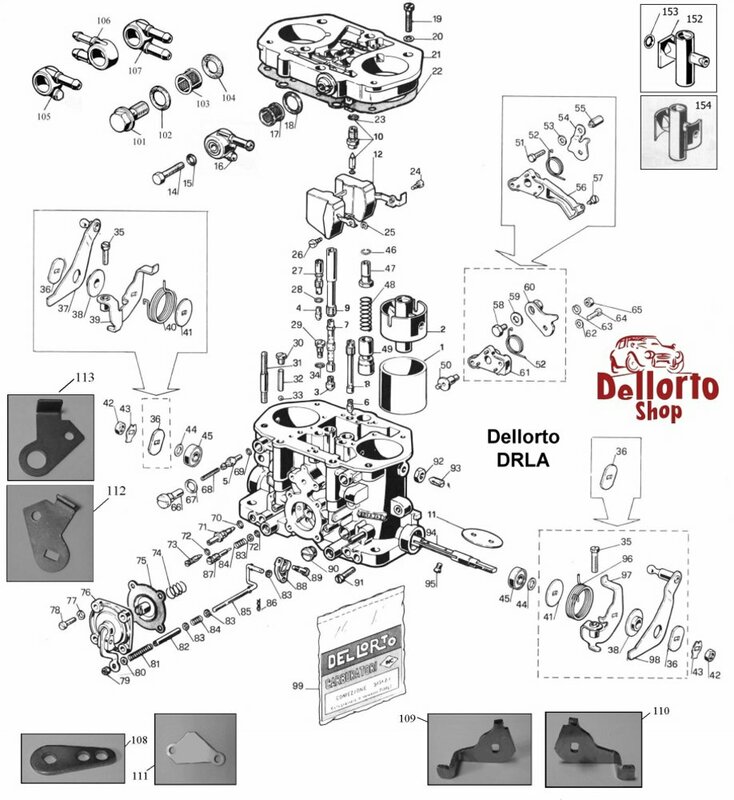 For your convenience, you can order these screws right along with your new disc(s). 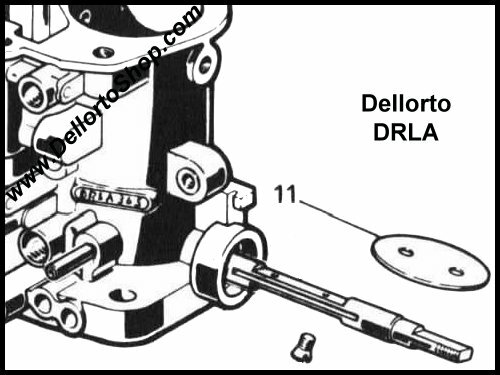 The screws are also available loose and are listed under article number 6416 (# 95 on the drawing of the Dellorto DRLA).